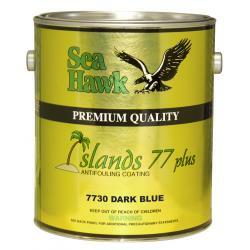 Islands 77 Plus was developed as an alternative to tin-based antifouling paints to protect against&nbsp;the harshest marine environments. Using the newest biocide technology, a revolutionary polymer&nbsp;binder system &ldquo;PL3&rdquo; produces an engineered dual biocide release that leaves no harmful effectson the environment. 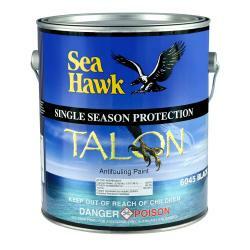 The result is a multi-season self-polishing paint that provides equivalent&nbsp;protection to tin-based formulas. 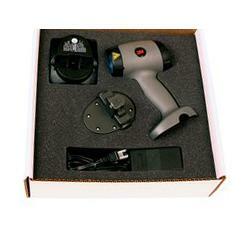 Application controlsMethod : Airless spray, conventional spray, solvent resistant rollers and brushes. 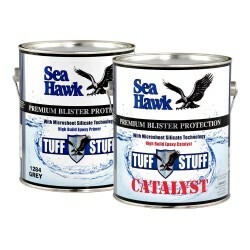 Tuff Stuff is extremely effective for blister prevention on fiberglass, or as a bilge&nbsp;coating because it is resistant to oil and water. 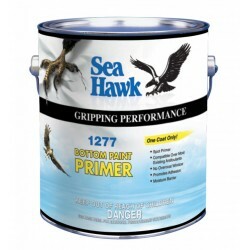 As a universal primer, it can be used&nbsp;for corrosion protection on most metals below the waterline, and for priming any&nbsp;metal. Tuff Stuff creates an overlapping barrier to eliminate any direct path for water&nbsp;migration. 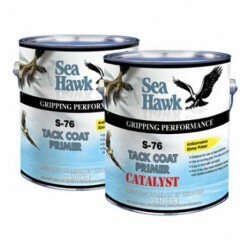 Application controlsMethod: Airless spray, conventional spray, solvent resistant rollers and brushes. For accurate colour matching and identification of pre and post-paint defects such as pin holes and&nbsp;scratches or swirl marks and dirt nibs. 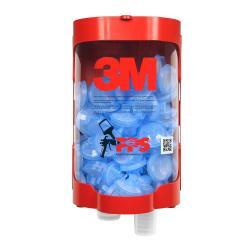 3M&trade; PPS&trade; has the ability to meet all of the painter&rsquo;s requirements for the mixing, preparation and application of primers, basecoats and&nbsp;clearcoats in both large and small applications. This disposable mixing system eliminates the need for traditional spray applicator mixing pots and&nbsp;paper filters, saving time and increasing efficiency. 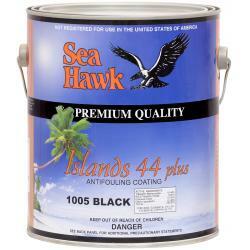 The liners and lids with built in filters form a closed system allowing the spray applicator to&nbsp;function at any angle. 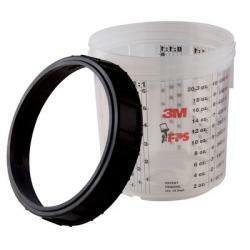 When used in conjunction with 3M&trade;&rsquo;s recommended process, a safe and high quality result is guaranteed. Each unit contains 2 mixing cups and collars. 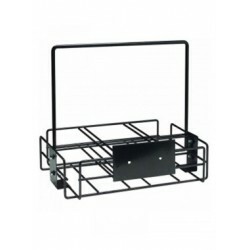 A sturdy, lightweight construction which allows multiple materials to be taken into booths. 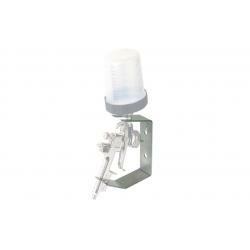 Lids and liners are stored in a wall mounted dispenser which is instantly accessible and keeps the&nbsp;components dirt free. 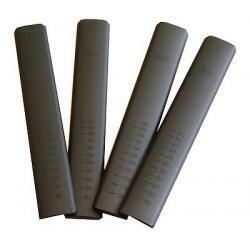 For standard, large and refillable PPS&trade;. 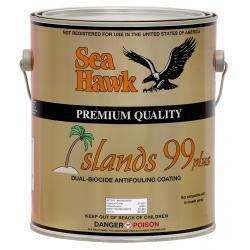 Specially &lsquo;sculpted&rsquo; edges scrape all paint from liner wall to ensure accurate colour mix. 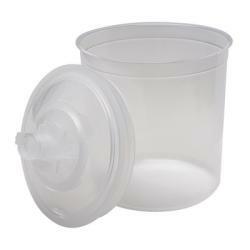 Holds applicator with or without PPS&trade; cup attached. 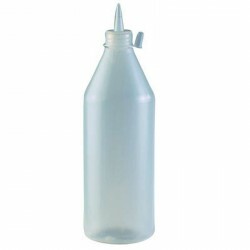 The neck of the applicator is simply flushed through with the cleaning fluid. 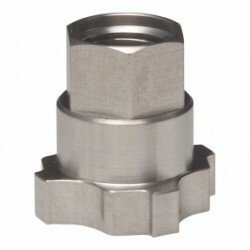 PPS Adaptor which can be used on a wide range of spray guns. Conversion of the guns takes&nbsp;seconds and is a one time requirment.